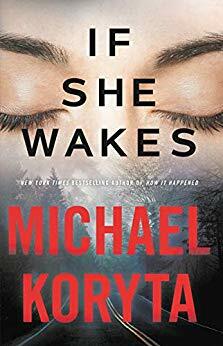 The IF SHE WAKES audiobook is now available for preorder. Hear an excerpt below. Interviewed by author Raymond Fleischmann Barnes & Noble will be selling books at the event.